After a rebrand earlier this year, Darnley’s gin has made the jump from London to Scotland. Edinburgh-based company Wemyss Malts has spent the past year renovating a farm cottage on the grounds of its whisky distillery in the East Neuk of Fife, to be the new home of Darnley’s. Scott Gowans, the company’s new gin distiller, will oversee all aspects of production and recipe development, using copper stills imported from Italy. 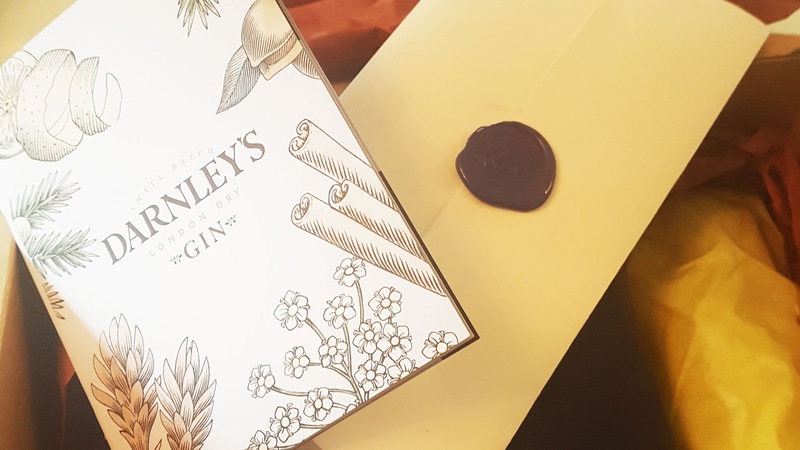 Darnley’s recently changed its name from Darnley’s View, to Darnley’s, and re-emerged with some beautiful new packaging, with hand-drawn botanicals by UK illustrator, Martin Hargreaves, on the bottle. The range consists of an Original (40%, £28.33 Master of Malt) – inspired by elderflower growing wild in the grounds of the Wemyss family castle in Fife; Spiced (42.7%, £30.34 Master of Malt) – which includes ten botanicals such as cinnamon, nutmeg, clove, and grains of paradise; and Spiced Navy Strength (57.1%, £33.51 Master of Malt) gins. The navy strength expression is inspired by the career of Sir Rosslyn Wemyss, an ancestor of the family who commanded ships across the globe in the early 20th century. 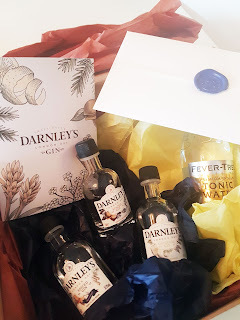 In some cases, spiced gin can be a bit much, but Darnley's isn’t overwhelmingly potent, and makes a mean Negroni. Distillery tours have just started at Darnley’s. offering visitors the chance to see all the behind-the-scenes production. So if you happen to be in the area... do pop in!